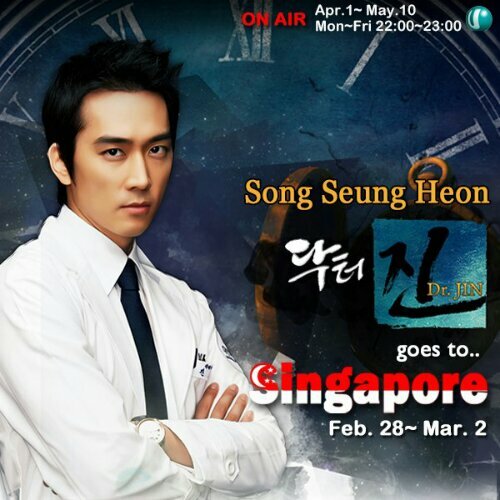 New Korean drama starring Song Seung Heon will be telecast in Singapore ! And he is gonna be here to promote his new drama! Yay! Free performance for foreigners staying in Korea! Kim Jong Kuk's showcase in Singapore! Song Seung Heon's fan meet in Singapore!